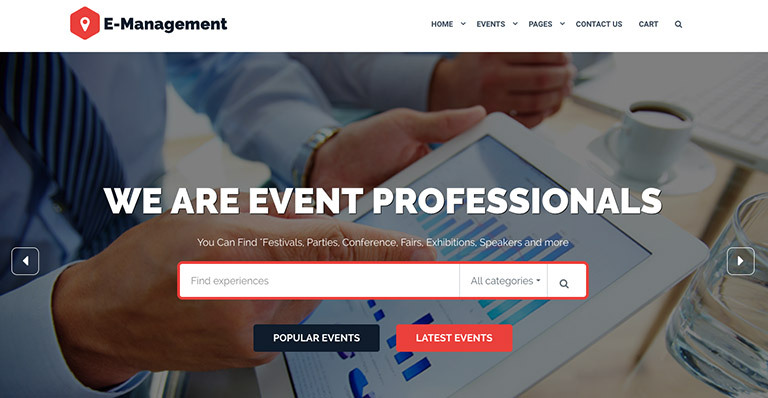 For whatever reason, if you’re going to organize your upcoming event, it’s more than obvious that a right website, nowadays, plays the key role to encourage people to sign up to your conference or event. 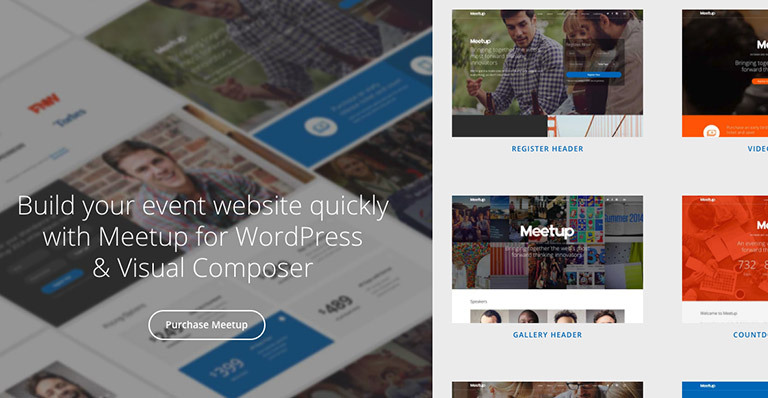 It can build anticipation, promote your business and help you do it best. 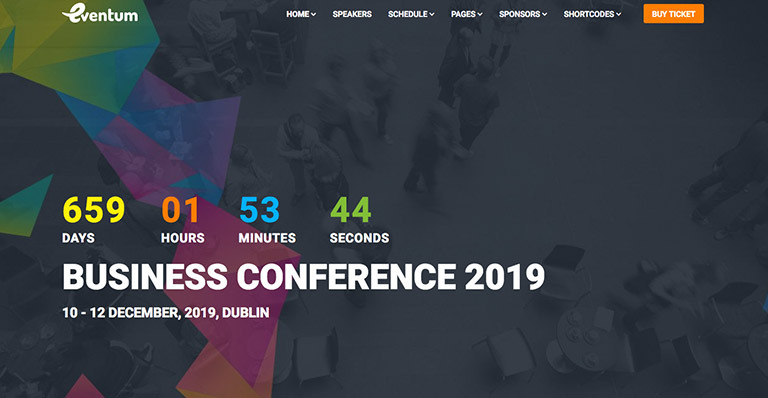 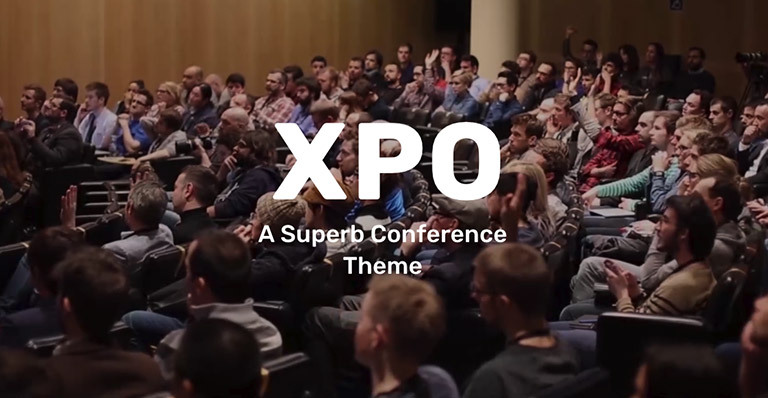 Also, a great conference/event site — and in this case — WordPress theme, will make your life easier by offering lots of required ready to use features such as even location map, session schedules, speaker profiles, registration section and much more. 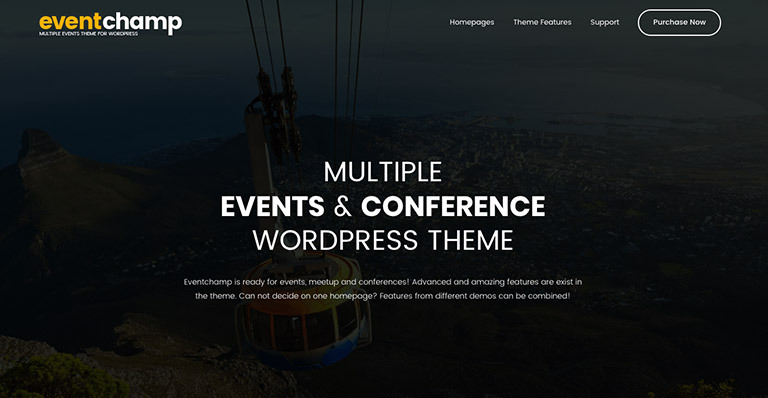 And finally, a professional elegant design will do the magic and set your event apart from other competitors. 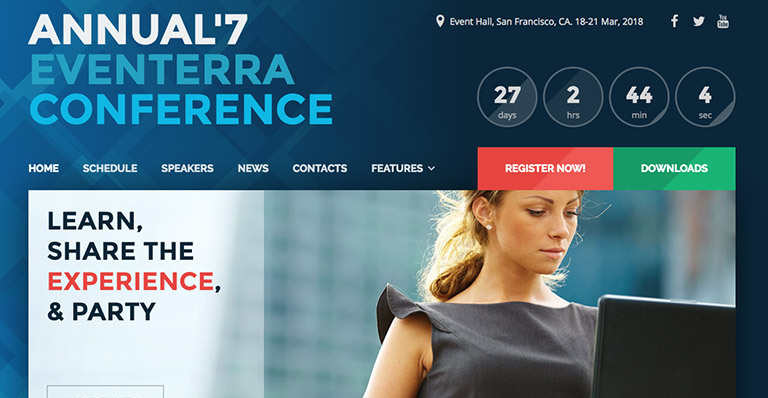 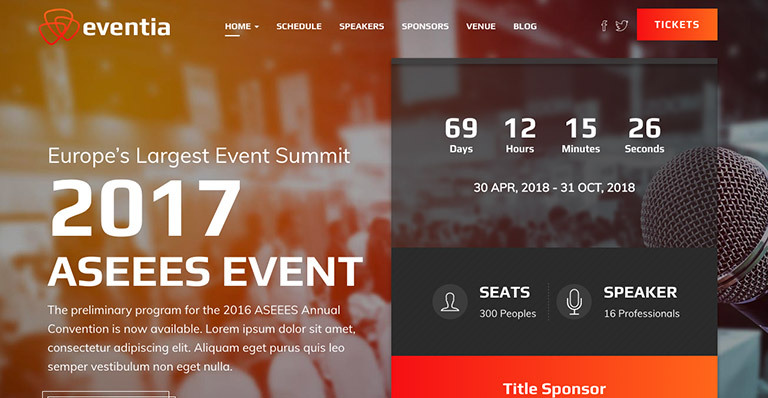 So in this article, we’re checking some of the best up-to-date Event/Conference WordPress themes that we know. 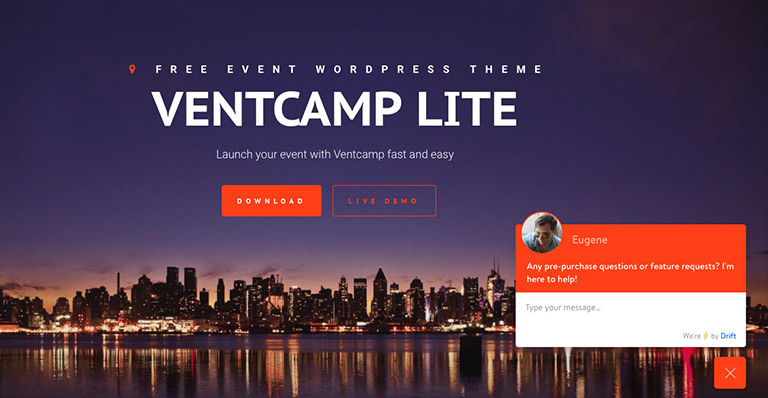 They’re all built with the latest standards of WordPress and come with a set of features that can help you cover all you need and even more.